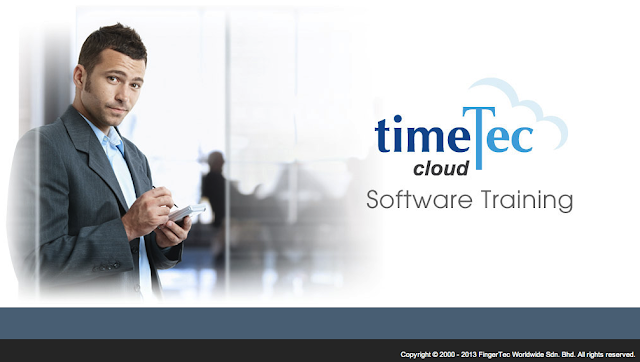 Good news to current and potential TimeTec Cloud users - the new software training module has been released! Log in to training.fingertec.com and see the step-by-step slides on how to fully utilize the cloud computing solution for workforce management. Among the chapters covered include managing devices, attendance data, applying multi-level access and others. Click on the link below to get your hands on the training slides now!